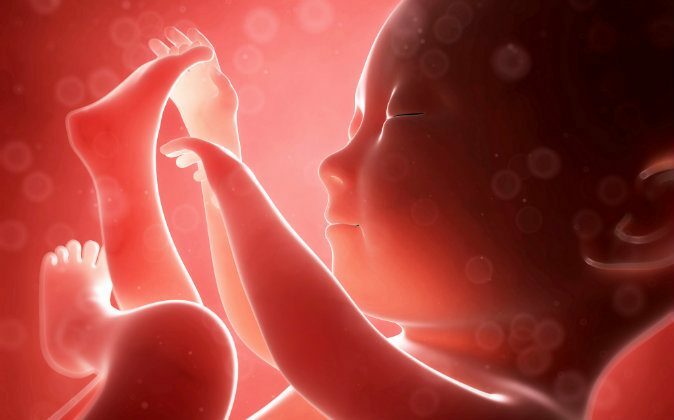 Many people report memories of being in the womb, being born, and—in the most mystical cases—of being in another realm before entering the womb. It is difficult to prove this phenomenon exists outside of anecdotal evidence, but for many people this is a very real experience. On the Near-Death Experience Research Foundation website, Nicola E. told the story of a student of hers named Michael. Nicola was friends with Michael’s mother, who died when he was only a few months old. She had witnessed Michael’s birth, as she had gone to the hospital support her friend, who was a single mother. Nicola didn’t have further contact with Michael or his family after her friend died, until he was a student in her 4th grade class. Nicola and Michael didn’t discuss Michael’s mother much, but he knew they’d been friends. The students were asked to discuss their earliest memories. Michael put up his hand and proceeded to describe in detail traveling to the hospital with Nicola as she was going to attend his birth. He said he was in her grey car, he remembered the lyrics to the song that was playing, he saw Nicola stop at a gas station to ask for directions to the hospital, he saw her use a payphone in the hospital, and take a sweater that wasn’t hers in the waiting room and put it on. She had a grey car at the time, but hadn’t since about two years after Michael’s birth. Some words Michael remembered from the song corresponded to a song she listened to often on a tape in that car. It was a rural hospital and she got lost on the way, so she stopped at a gas station for directions. The hospital didn’t have cell phone service, so she used a payphone. She was ashamed that she took a sweater that wasn’t hers; no one was around to claim it, it was just laying there, and she was very cold, so she put it on and kept it. She never told anyone about this. A woman named Joelle told Hallett that when she was in her 30s, her aunt told her about complications during her birth, which her mother had never mentioned to her. Memories she seemed to have from the time of her birth made more sense to her after her aunt’s revelations. Her aunt told her that hers was an emergency birth at home. She was lifeless when she came out of the womb. Her aunt put her little body in another room, thinking she was dead. The midwife arrived and was thankfully able to revive the baby. Even in the most convincing cases of children talking about past-life memories, some will find a grain of doubt. What do psychologists say about these children's statements?